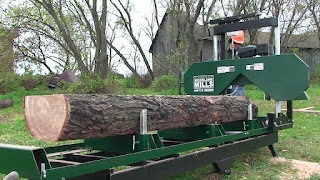 With the excitement of getting out my last post, I forgot to include some photos of the new mill. 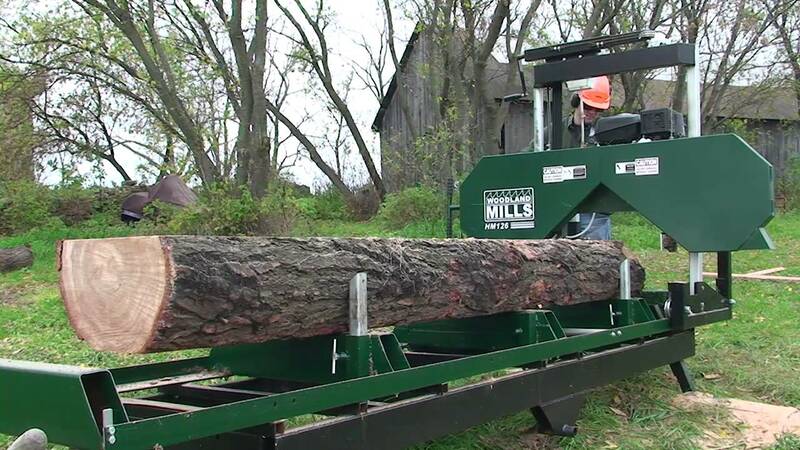 Its a Woodland Mills bandsaw sawmill, featuring a 14hp Kohler engine, 22" of board width and allows for a 10' board to be cut. Enjoy the pictures and let me know if you have any questions, or have a wood slab species your interested in.